An IT complex in Ambattur near Chennai received a bomb threat from an unidentified person around 8.30am on Friday. After that more than 1,000 employees were evacuated from the building. An employee at the reception of Info Skyline, one of the companies in the sixteen-storey complex, received the call in the morning. 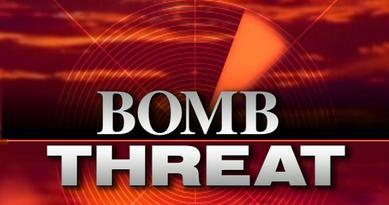 The caller said that a strong bomb would explode in the building before noon, police said. Officials of Info skyline passed on the information to Tavo Power Engineering Company and TCS. Employees of the two companies were evacuated immediately. Police and bomb squad unit searched the floors in the building, but no explosive was found. 0 Response to "Bomb threat in TCS"